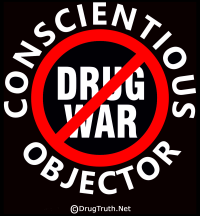 Are we Winning the War on Drugs? Houston Community College Hosts A Distinguished Panel of Experts: Stan Furce, Dir. High Intensity Drug Trafficking Area, Marcia Baker, Dir. Houston Phoenix House and Dean Becker, creator Drug Truth Network & member Law Enforcement Against Prohibition. 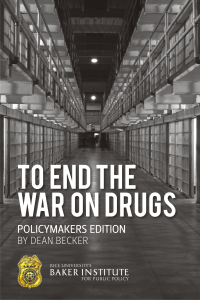 Video of Are we Winning the War on Drugs? Howard Wooldridge one of the founders of Law Enforcement Against Prohibition and Mike Gray, author of Drug Crazy at the Students for Sensible Drug Policy Convention in Wash DC. Dr. Robert Melamede, noted scientist describes the true effect of marijuana on the human body.